♥ Oliver has finally fallen in love with his bike. 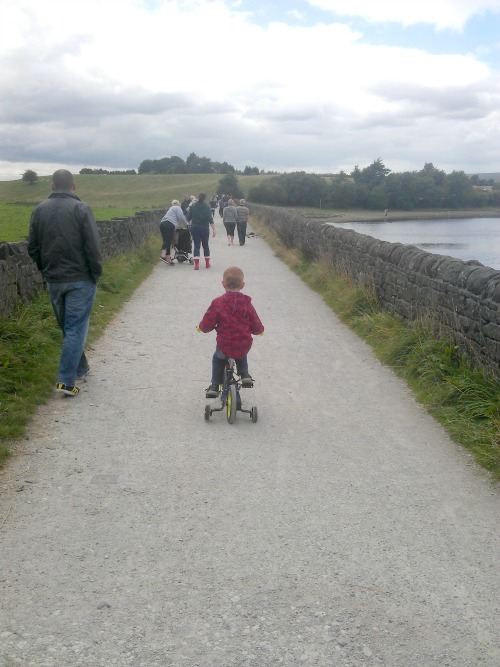 He cycled 2.5 miles around Hollingworth Lake and loved it. 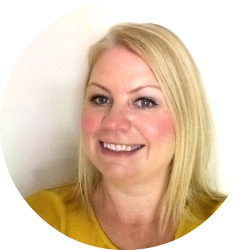 ♥ I've been off work all week so that I could be there for Oliver's first week at school and I've done lots and lots of baking! ♥ I bought my winter boots at the end of last winter so didn't get to wear them much but I'm loving wearing them now and how comfy they are. ♥ We had a fab day out at Legoland Discovery Centre in Manchester. We went for a special treat the day before Oliver started school. ♥ Lydia has settled back into playgroup. I dropped her off this morning and she just gave me a kiss and skipped inside. How are you spending your weekend? For a change we don't have any plans but I think we'll be spending some time with my parents and my sister and nieces as we haven't seen them much this week. And if the weather behaves itself we'll have a trip to the park or go for a long walk somewhere. We need to make the most of it before winter! Hollingsworth lake looks lovely. I'll be looking it up!